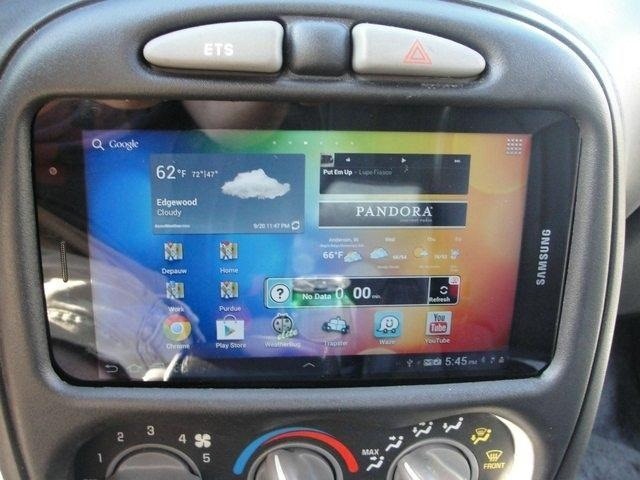 Redditor soccerplaya2090 decided to go a little bigger by mounting his Samsung Galaxy Tab 7.0 Plus in his center console so he can use it to control his music. And what's even better? It can stream Pandora, display the weather forecast, and with Google Maps, it basically becomes a free GPS. 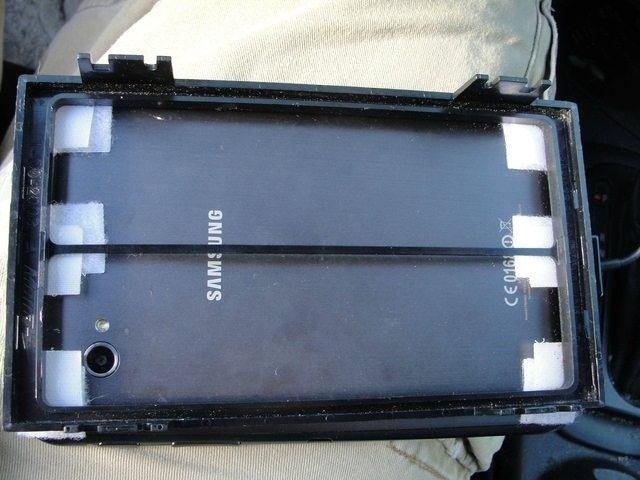 After removing the display area, he used Velcro to attach the plastic mount to the back of the tablet. 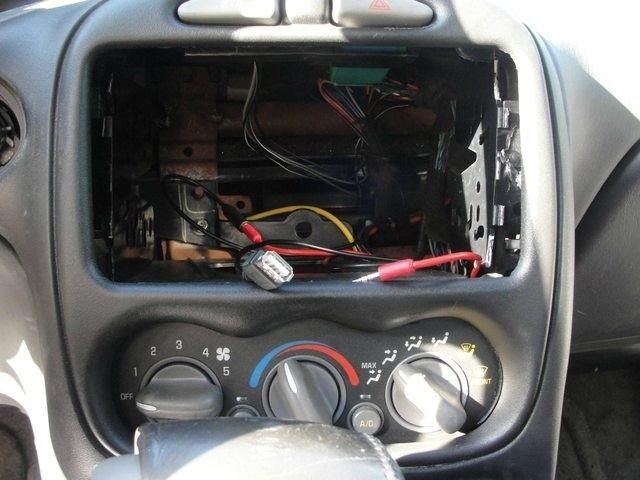 He also connected a wire to the amp switch so he can turn his subwoofer on and off from the driver's seat. 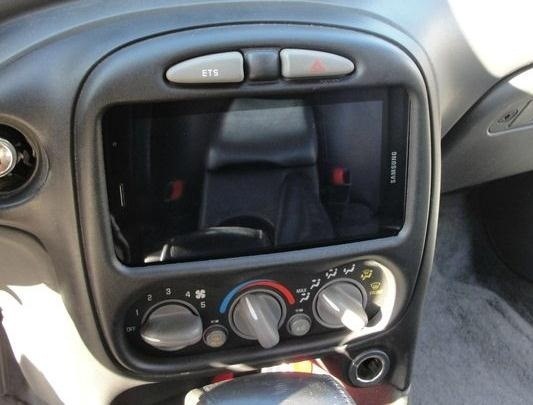 It's connected to a head unit with a single din receiver, which connects the charger to the USB port and the auxiliary cable to the headphone jack. 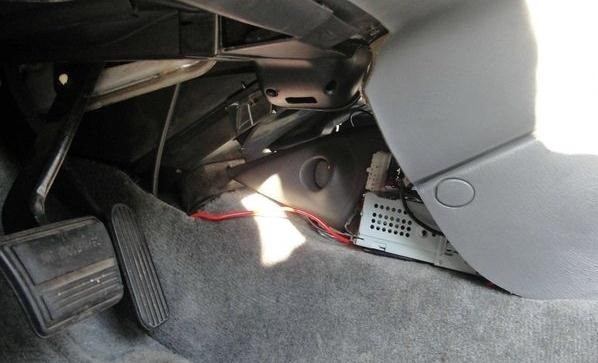 When he starts the car, it automatically turns on WiFi so he can tether it to his phone, and he plans on adding another cigarette lighter power source to keep it charged up. Check out his post on Reddit for more information and photos. Would be more useful if you were able to pop it out easily, and take it with you.